This data asset brings together information collected since 2001 on Public Private Partnerships (PPPs) that have been supported by USAID. For the purposes of this dataset a PPP is defined as a USAID-supported development project or initiative which engages the private sector (including corporations, foundations, and other non-governmental actors) as a core resource partner. Due to changes in Agency data collection systems, standards, and internal organization, the data has been collected according to different mechanisms, definitions, and timeframes from 2001-2015, and therefore cannot be considered to be comprehensive of all PPPs during this period. Credit Management System (CMS) stores and processes data related to USAID credit programs. This is an outsourced Internet-based application. The system provides information related to loans under USAID guarantee coverage. 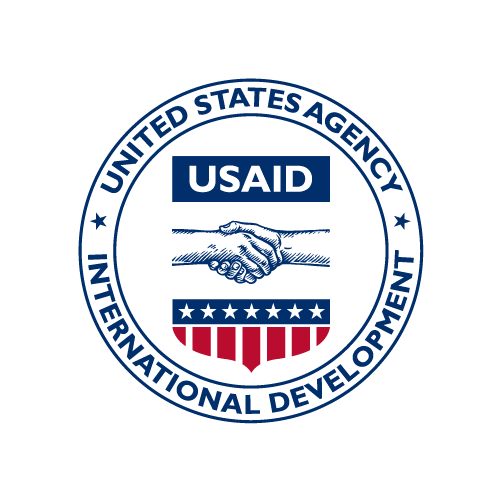 It facilitates the flow of information between financial institutions and USAID to accelerate fees and claims processing, and to avoid data entry duplication. It does not interact with any other systems. No data is transmitted from the system besides a few generic emails to users. This spreadsheet contains detailed information regarding active public-private partnerships in FY 2016. This dataset is part of the data asset that brings together information collected since 2001 on Public Private Partnerships (PPPs) that have been supported by USAID. For the purposes of this dataset a PPP is defined as a USAID-supported development project or initiative which engages the private sector (including corporations, foundations, and other non-governmental actors) as a core resource partner. Due to changes in Agency data collection systems, standards, and internal organization, the data has been collected according to different mechanisms, definitions, and timeframes from 2001-2016, and therefore cannot be considered to be comprehensive of all PPPs during this period. This spreadsheet contains detailed information regarding active public-private partnerships in FY 2015. This dataset is part of the data asset that brings together information collected since 2001 on Public Private Partnerships (PPPs) that have been supported by USAID. For the purposes of this dataset a PPP is defined as a USAID-supported development project or initiative which engages the private sector (including corporations, foundations, and other non-governmental actors) as a core resource partner. Due to changes in Agency data collection systems, standards, and internal organization, the data has been collected according to different mechanisms, definitions, and timeframes from 2001-2016, and therefore cannot be considered to be comprehensive of all PPPs during this period.